A limited AA auction lot from the Oaklands Estate in the Ruiru district of Kenya. This coffee will attack your tastebuds! Bursting orange notes with hints of floral and grapefruit in the cup. 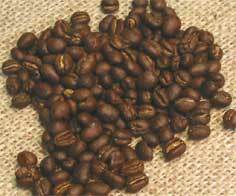 A creamy body with tea-like aspects, along with a sweet honey finish with just a hint of orange zest, cap off a wonderful Kenyan.